I bought this dress in sky blue for my sister in law for her wedding in Hawaii. She wore this as her second dress and it was so pretty! She loved it!! The color was beautiful and dress was well made! It was such a standing dress under the blue sky in Hawaii! It’s so worth to buy! 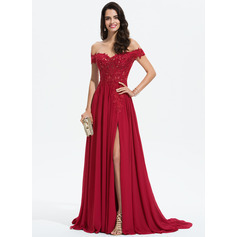 The dress is absolutely amazing, exactly as it looks in the photos, I am more than just pleased with this site, the only problem is the taxes if you do not live in America. The dress is definitely much more than I expected! 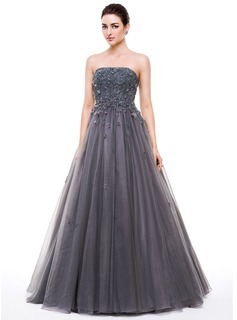 Ok though... tons of layers of chiffon, satin, and sequins. Count me in! I’m genuinely obsessed with jjshouse dresses. 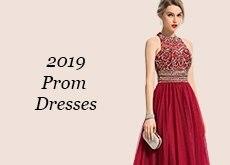 They have the most reasonable prices with the most high quality dresses! 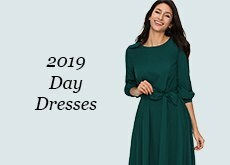 Great looking dress and quality certainly better than i expected. 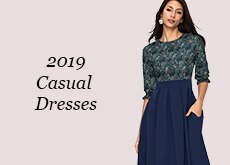 Im using these dresses for my bridesmaids but was nervous ordering over the internet custom made dresses that the quality or style wouldnt be as expected. So i just ordered one. Really happy with my purchase that im about to order the rest. Photo is of the dress just out the delivery bag so the creases need steamed out. Plus my unsuspecting other half was told to model it for me haha. I dont have hairy chested bridesmaids. Deff recommend this dress. 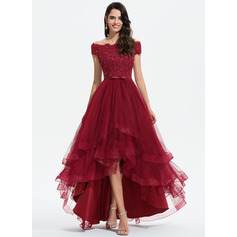 Super pretty dress! 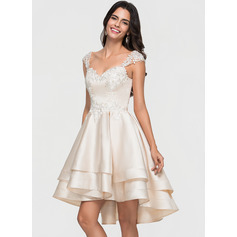 The fabric is of great quality and custom size measurements allowed this dress to fit perfectly. 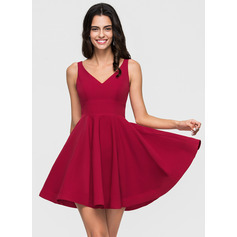 I ordered the dress in the same color as the picture and it looks exactly like the picture. 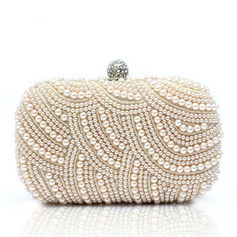 The dress arrived 11 days from the time of my order. Great customer service. 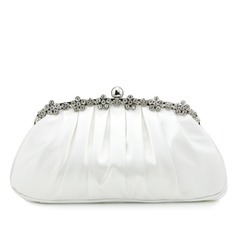 Every employee I chatted with was very helpful and helped to make the dress perfect. 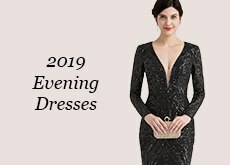 I would definitely recommend this website to anyone looking for formal dresses because the dresses are at a good price for their high quality. I ordered this dress in lilac custom sizing and it turned out fantastic. It fit perfectly, and the employees I chatted with were all very helpful. I ordered a petticoat to go under to make it a little more poofy, and I really like the result. 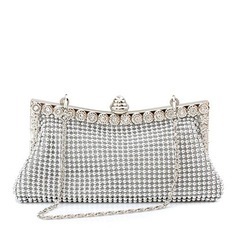 The material is of good quality and the shipping was on time. 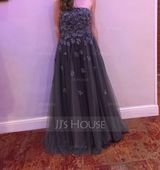 I had a good experience with JJ's House and would definitely recommend it. Order received in UK from day of order to my doorstep in 11days! 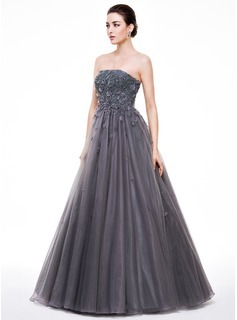 Dress is truly breathtakingly gorgeous. 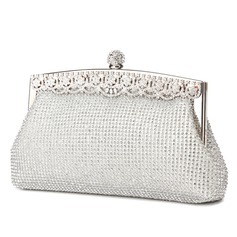 Ordered it in silver and it is like a glittering ethereal fairy dress. 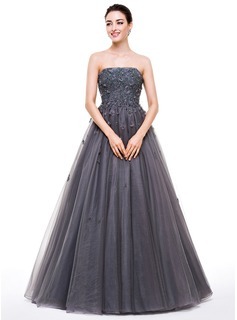 The full skirt is made of SIX layers of fabrics - one of which is a heavy lined satin. 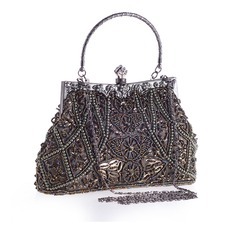 The bodice is encrusted with beads, lace motifs and sequins which give it an almost antique look. I sew myself and I can see this dress is well made, I especially like the sewn in bra support. 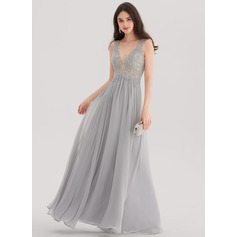 The dress is for my very fussy daughter's prom night - she looks like a wisp of magic in it. 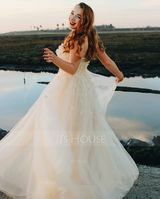 My experience of JJSHOUSE is that it is a very professional company producing beautiful dresses. Thank you. 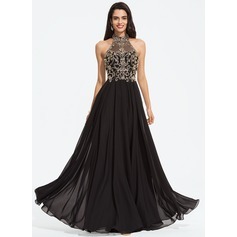 This dress is simply gorgeous! Once again JJs House has hit it out of the ball park. 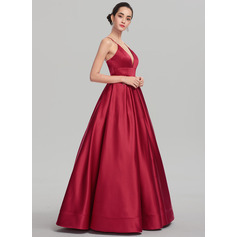 This dress is extremely well made and just stunning. Fits like a glove and my daughter can't wait to wear it to her prom on May 1st. 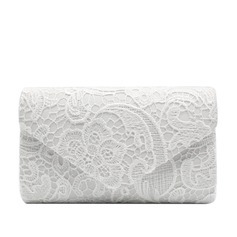 It is lined with satin and it exceeds all our expectations. 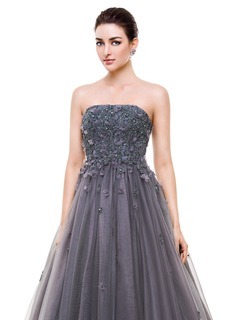 We ordered the dress in Grape. The color is deep and rich....it looks like a glass of Pinot Noir held up to the light......a cross between purple and burgundy.